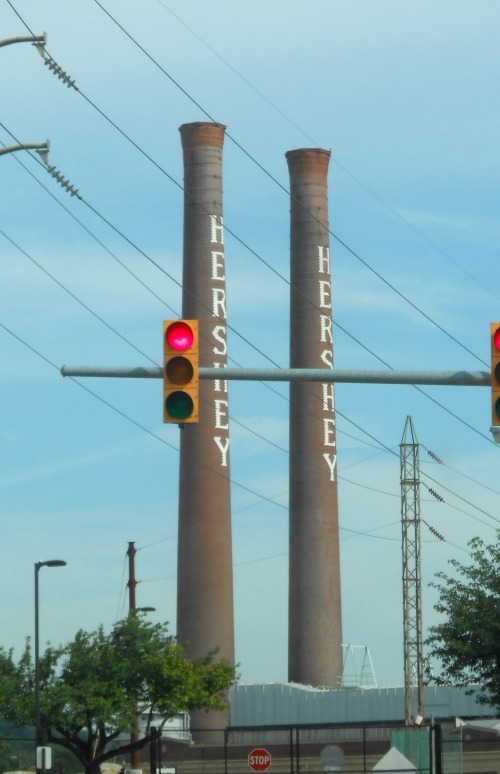 If you are planning a trip to the Hershey area in Pennsylvania and looking for something other than an expensive hotel, campgrounds may be just what you are looking for. Here in south central Pennsylvania, we have three nice family-friendly campgrounds available to travelers. 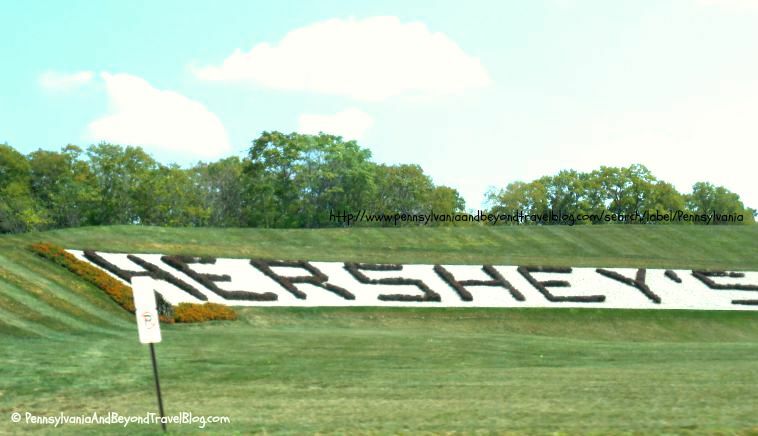 The Hershey Conewago Campground is located in a country setting approximately 6 miles from downtown Hershey. You can call them directly at 717-367-1179 for their hours of operation and driving directions or visit their web site for complete information. This campground has RV sites, tent sites and even little log cabins that you can rent. Amenities includes: free hot showers in the bath house, on-site laundromat and large picnic pavilions for a small fee.There is a country store where you can buy supplies, free wi-fi for the internet, outdoor pool, a gazebo, arcade room, pond, playground, horse shoes, volleyball, tennis and basketball areas. The Hersheypark Camping Resort just celebrated their 50th anniversary of being in business. This campground is open year-round and is situated on 55 beautiful acres with over 300 open & shaded sites. 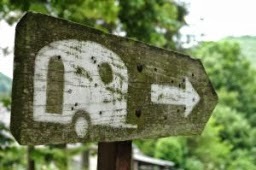 You can rent a site for your tent, RV or rent one of their cozy cabins. Amenities include a country store, two outdoor swimming pools (in-season), fire rings, picnic tables, restrooms, public showers for guests, wifi service, self service laundry, indoor game room, several playgrounds for the kids, shuffleboard courts, basketball courts, volleyball courts and more! 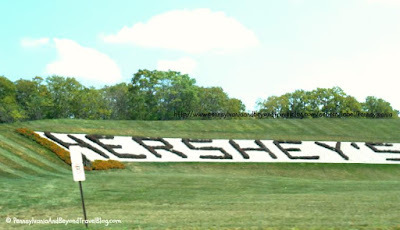 The Hershey KOA Campground is out just a little bit further but is a super nice campground for families to enjoy. They offer tent camping, RV camping and cozy cabin rentals. Amenities include outdoor fire rings, wifi, cable tv available, outdoor dish washing stations, picnic tables, dump stations, a camp store, laundry facilities, pets are welcome, snack bar, outdoor swimming pool, playground and more! All three of these family-friendly campgrounds in the Hershey area are well-kept, clean and very easy to get to. Both of them are within a few minutes driving time to all of the Hershey area tourist attractions. Please visit their respective web sites to learn more about them. Happy Traveling and enjoy visiting the Sweetest Place on Earth!